We cater to the diverse needs of our clients by providing a spectrum of advice, from the flexibility of execution-only service for wholesale and institutional clients, to the dedicated attention of comprehensive advice. Depending on each client’s preference our advice model aligns to the level of engagement you require. 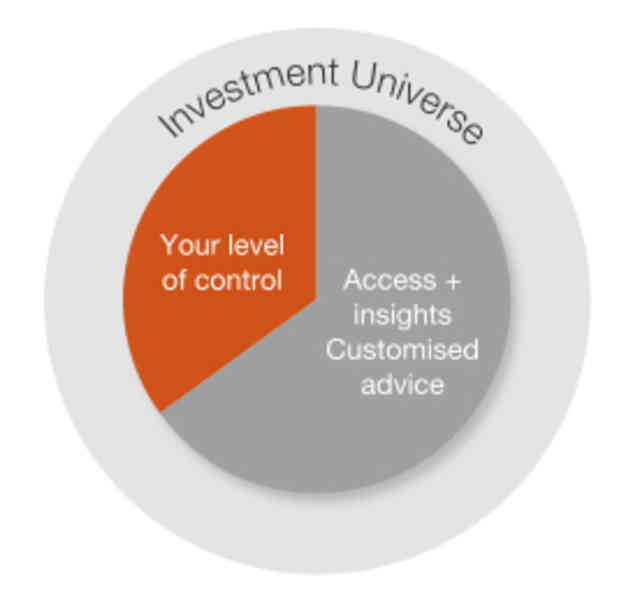 We deliver a truly personal service by enabling you to choose how you would like to be engaged when making investment decisions. 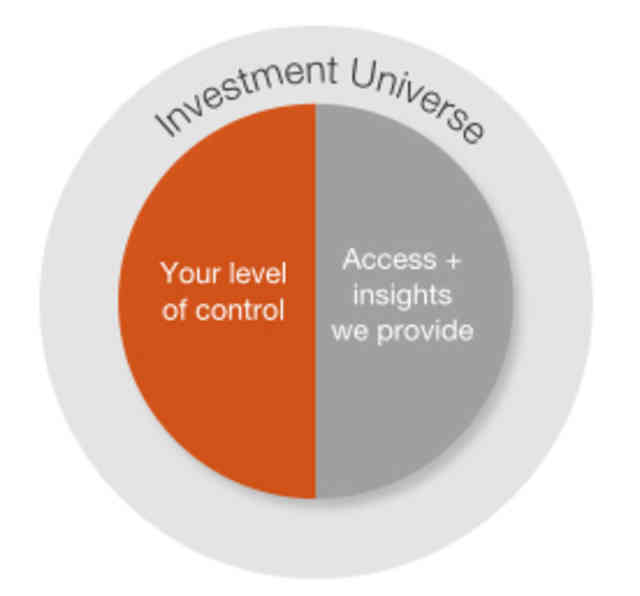 For those clients who manage every aspect of their investments, we provide open access to best-in class investment opportunities, supported by streamlined custody, ongoing due diligence and the global reach of the Westpac Group. For those who know what they want but look to their St. George Private team of market-leading specialists on how to achieve it. Together with access to extensive opportunities, we share exclusive insights, bringing the vast resources of Westpac’s network to you. 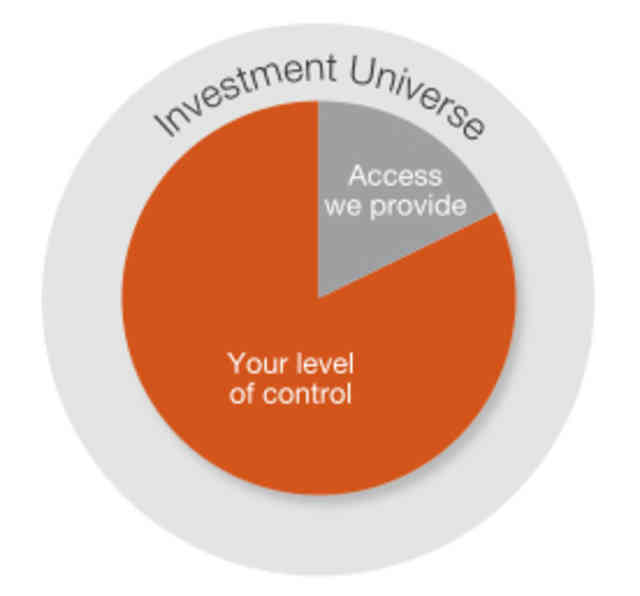 Some of our clients are satisfied with their current investments but want to know how they can diversify into other areas and make the most of great opportunities. We engage leading specialists from our extended network to provide wealth solutions specific to your needs. 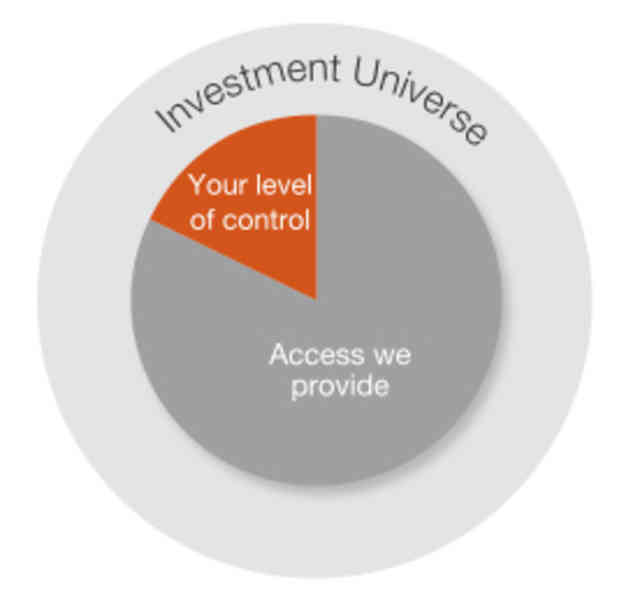 For our clients who want to make the most of our extensive wealth management expertise and utilise all that is on offer. We provide the dedicated attention of comprehensive advice, working in partnership with our clients to achieve their desired goals. St.George Private is a division of the Westpac Banking Corporation ABN 33 007 457 141 (AFSL 233714) Australian Credit License 233714.By accessing and viewing this Website you acknowledge that you have read, understood and agree to be bound by the applicable terms and conditions. Copyright © 2017 Westpac Banking Corporation ABN 33 007 457 141 (AFSL 233714). Australian Credit License 233714. This information has been prepared without taking account of your objectives, financial situation or needs. It should not be considered a comprehensive statement on any matter nor relied upon as such. Because of this you should, before acting on this information, seek independent financial and taxation advice to determine its appropriateness to your objectives, financial situation and needs.